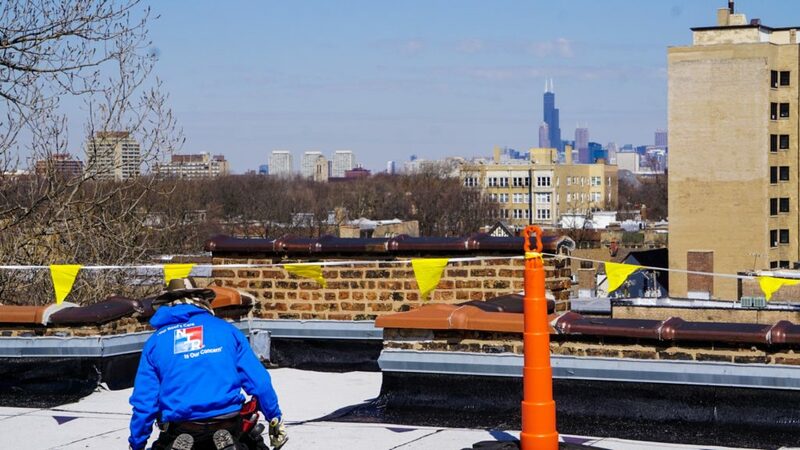 It's important to have the best information when it comes to your commercial roof, because you want to make the best decisions for your company. With increasing complexity, product types, and roofing systems, it's difficult to weed through the facts to find what you need. NIR Roof Care, Inc® believes the best decisions are educated ones. Here's some great articles on industry news, new codes and regulations, education on products, and helpful tips to get the most out of your investment. Feel free to contact us at anytime with questions about your roof. We're happy to help. Swing into Spring Roof Care! Want to have a really Green Roof? It’s time to “Rethink Your Roof’s Care®”! Commercial Roofing and the Swiss Army Knife – What do they have in Common? Stop Throwing Your Money Away on Commercial Roof Replacement! Commercial Roofing – How NIR Roof Care Began! Garden Roofs Are Cool, But Who’s Using Them? MY ROOF NEEDS TO LAST HOW LONG?! REFLECTIVE ROOF SYSTEMS OFFER OBVIOUS ENERGY SAVINGS? New Roof, New Warranty – Do I Need a Roof Care Plan? Winter is around the corner – Reduce Your Ice Dam Risk Now! SKYLIGHTS – Let The Light In, But Keep The Water Out! When Is The Right Time To Start Caring For Your Roof? What is the Right Thermal Scan for My Roof? Do Roof Coatings Really Work? How Do I Select The Correct Roof Coating for My Roof?